Pivot Labs, a collaboration with tech services company Persistent Systems, will also seek innovative ways to boost clinical outcomes and manage costs. 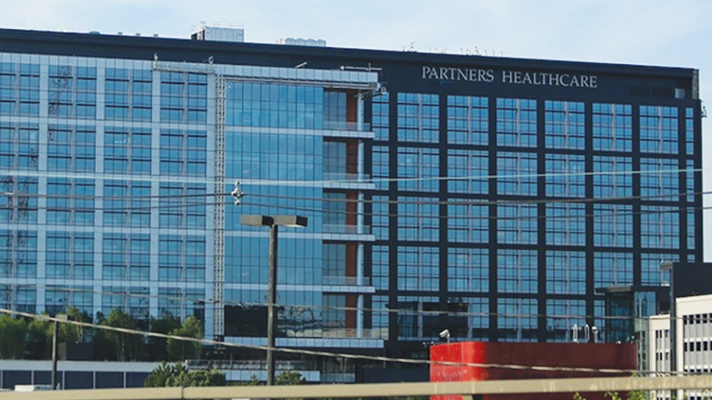 Partners HealthCare this week announced the lauch of its new center of excellence, called Pivot Labs, incorporating human-centered design techniques to drive improvements in preventive care, chronic disease management and care coordination. "I've been leading innovation activities that go from idea creation, design, product development, solution scaling as well as data science," said Jethwani. "We've been doing that for a long time and we have a lot of capability and expertise there – we've put a lot of products out on the market within the Partners ecosystem. "But the part that we were probably not doing super well," he added, "was the software development and the scaling. Our products were used by hundreds of patients, not thousands of patients, and we realized that having an engineering team of four or five people within a team is really hard." Those tools will be diverse, and aimed at different specific challenges across healthcare. Researchers ar Pivot Labs will collaborate with pharmaceutical companies, medical device manufacturers, IT vendors, payers and providers, officials said, driving innovation across the entire development lifecycle: ideation, prototyping, validation and enterprise-wide clinial deployment. Over the past three years since it was established in 2015, innovationOchsner has developed new and useful technologies that are diffused enterprise-wide and are "meaningful over a substantial portion of the organization or for a substantial portion of patients," he told Healthcare IT News. "Everyone needs to be able to understand patients: their behavior, their care and their lifestyle," said Rahul Patel, general manager of healthcare and life sciences at Persistent Systems. "Our hope is that this foundation of patient centricity, along with our ability to develop and deploy world class software at scale, will be key in enabling radical transformation in how patients receive their care." "At Partners Pivot Labs, we are challenging centuries-old cultures within healthcare by asking every stakeholder to reimagine the healthcare experience through the eyes of the patient," added Dr. Joseph C. Kvedar, vice president for connected health at Partners HealthCare. "We recognize that we cannot do this in our own silo as a healthcare provider, which is why this collaboration with Persistent is exciting. It gives us new perspective, and unparalleled expertise."